SHOW YOUR SOLA PRIDE WITH AN OFFICIAL LOUISIANA SPECIALTY LICENSE PLATE! Head to your local Office of Motor Vehicles location with your driver’s license, current license plate, and current vehicle registration and request your Special Olympics Louisiana license plate today! Or, apply for your own SOLA tag online! Show your SOLA pride with a distinctive Special Olympics Louisiana license plate on your vehicle! Any Louisiana resident can receive an SOLA plate. Special Olympics Louisiana benefits from the purchase and renewal of your specialty tag. The contribution helps support athlete programs including sports training and competitions, athlete leadership programs, health and wellness programs and so much more! Who is eligible for a SOLA license plate? Anyone who loves SOLA! You do not have to be an athlete or family member in order to put a SOLA license plate on your car. Any Louisiana resident can receive the SOLA plate. How do I obtain a new SOLA license plate? Purchase a new SOLA license plate in person at your local Office of Motor Vehicles. There is as addition fee added to your normal state tag fees, but SOLA benefits from every tag sold! You can also purchase online. How do I renew SOLA license plate? You will receive your annual vehicle tag and tax statement from the State of Louisiana. The vehicle tag and tax statement will include the additional contribution required to maintain your SOLA license plate(s). What vehicles qualify for a SOLA license tag? Applicants must be Louisiana residents who own passenger vehicles or light trucks. You may purchase a SOLA license plate at any time. However, to avoid paying a contribution twice in one year, the best time to purchase a plate is during your annual tag renewal process. The OMV does not provide for personalization of tags with words or phrases. Tag numbers are randomly issued. Louisianians renew their license plates annually or bi-annually according to the month the vehicle was registered. However, you may register for a new SOLA license plate at any time during the calendar year. If you purchase or lease a different vehicle, your SOLA license plate may be transferred to your new vehicle in most cases. Transfers are handled directly at your local OMV or Express OMV location. Your license plate donation is 100% tax deductible as a charitable contribution. 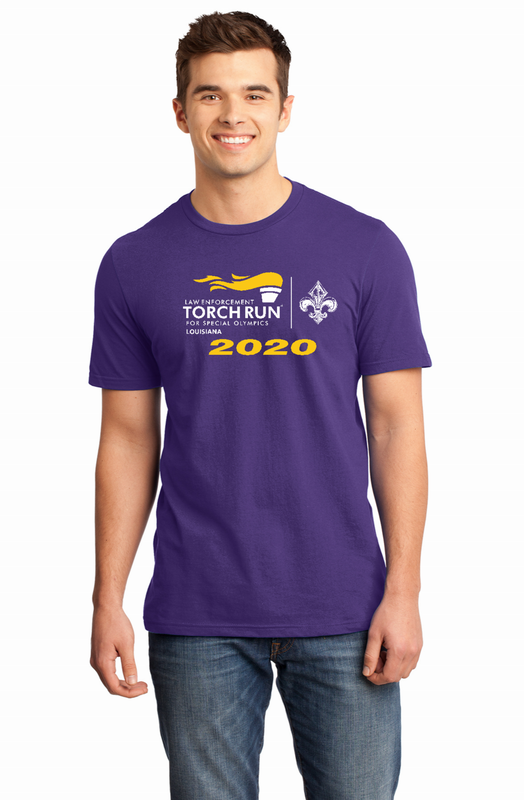 Contact the Special Olympics Louisiana headquarters office for a donation receipt. Once SOLA headquarters receives confirmation of your plate purchase from the state a donation receipt can be issued to you. Proceeds from the Special Olympics Louisiana License Plate program will help fund athlete programs throughout the state including, but not limited to, sports training and competition, coaching education, athlete leadership programs, healthy athlete screenings, health and wellness programs, and young athlete programs.